Affinity Real Estate Group works closely with some of the most competent and knowledgeable Mortgage Brokerage firms in Hawaii. We take pride in referring our clients over to the Mortgage companies we work with and have come to depend on their customer service and attention to detail. Our lenders work hard to find our clients the best mortgage rates available and give free mortgae quotes as well. 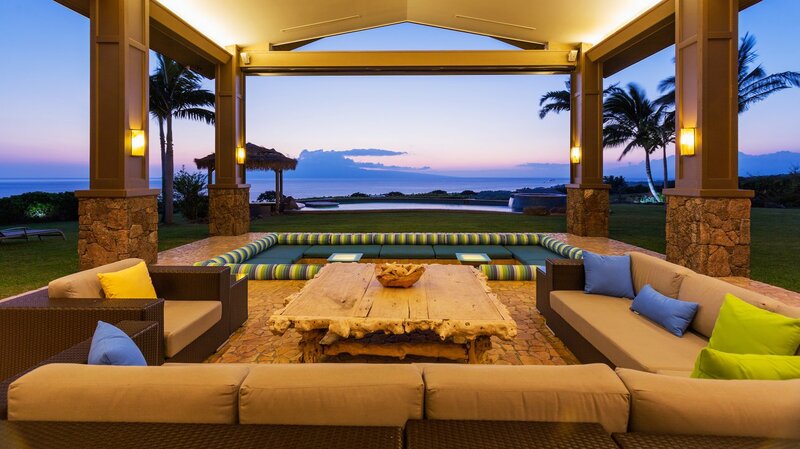 The lenders we refer are some of the finest brokerage companies in Hawaii. They specialize on Oahu as well as on the outer islands. By combining the latest in high speed mortgage technology, extremely competitive loan rates, and helpful, personalized service, They have maintained and continues to grow their reputation as some of the premier mortgage brokerage companies. Please feel free to ask us more about your Home Financing needs by contacting us directly through the form provided. Or by shopping for a mortgage quote and rates from some of the companies we offer below.